Buy a Paperback and Give Back! 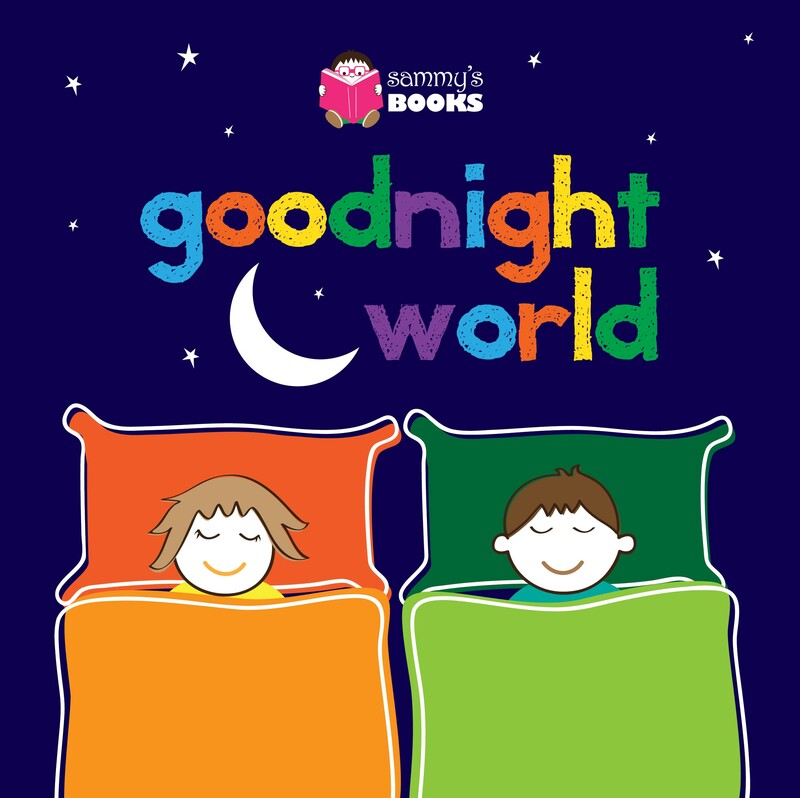 Buy a paperback copy of “Goodnight World“, from now until December 20, and Sammy’s Books will donate a copy to a child with special needs! The more we sell, the more we donate. If you’d like to help, click here now to purchase “Goodnight World“. A wonderful gift for the little ones.